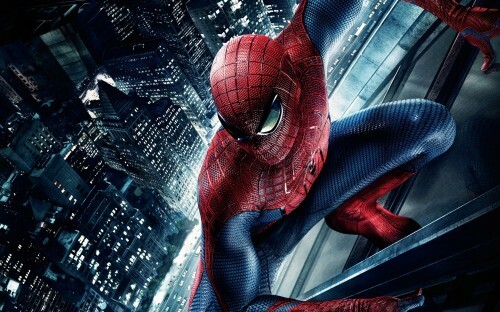 Columbia Pictures announced today that filming has begun on The Amazing Spider-Man 2 in New York. The film is the first in the history of the franchise that will be filmed entirely in New York City and New York State. 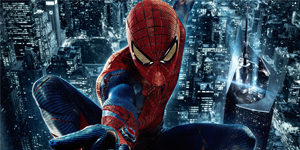 The sequel to last year’s critical and box office hit The Amazing Spider-Man, the film stars Andrew Garfield, Emma Stone, Jamie Foxx, Shailene Woodley, Dane DeHaan, Colm Feore, Paul Giamatti, and Sally Field. The film is directed by Marc Webb from a screenplay by Alex Kurtzman & Roberto Orci & Jeff Pinkner, with a previous draft by James Vanderbilt, and based on the Marvel Comic Book by Stan Lee and Steve Ditko. Avi Arad and Matt Tolmach are the producers. The film’s key behind-the-scenes team includes director of photography Dan Mindel, production designer Mark Friedberg, editors Pietro Scalia and Elliot Graham, and costume designer Deborah L. Scott. The latest chapter in the Spider-Man story is set for release in 3D on May 2, 2014. While I’ll be the first to admit that I didn’t care for The Amazing Spider-Man, I’m actually pretty excited with the direction the sequel is headed in. My one issue is, why can’t we get a legitimate film featuring Venom? A Spider-Man film series without Venom is like a Batman trilogy without the Joker. Hopefully, he’ll make an appearance in the third film, but until then I guess we’ll have to settle for Electro, Rhino, and the Green Goblin (again).